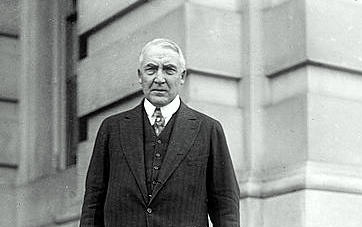 Why You’ve Never Heard of the Great Depression of 1920, Was Harding A Genius? Thomas E. Woods, Jr. reveals the censored story of the Great Depression of 1920. Just about everything we have been told about how to end a recession/depression appears to be a lie. Maybe Warren Harding was a genius. 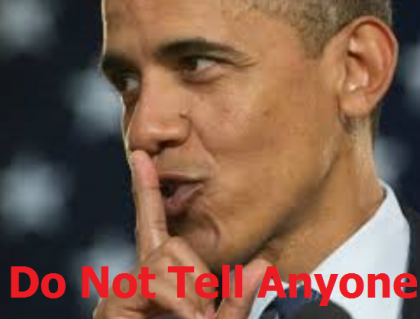 The most successful recovery ever in USA history was accomplished by doing the opposite of what we are doing today. That is why this is being censored. Older PostObama Loses Defacto Ally John Boehner, Is McConnell Next?